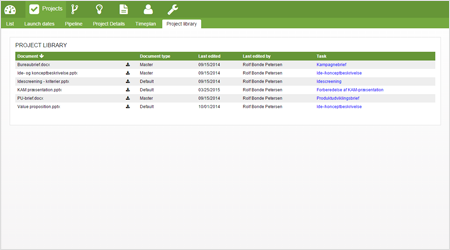 effectlauncher allows You share updated documents and emails across the project team and hence secure that everyone has access to the information they need when they need it. 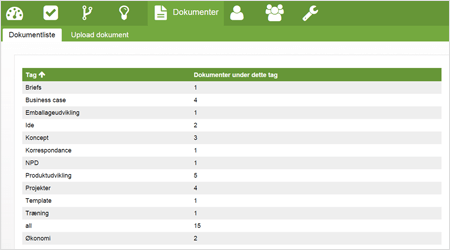 The project library is an overview of the documents attached to the specific project. The document library contains all documents that are uploaded to the effectlauncher. Convenient tagging and a search feature facilitates easy retrieval of the documents. 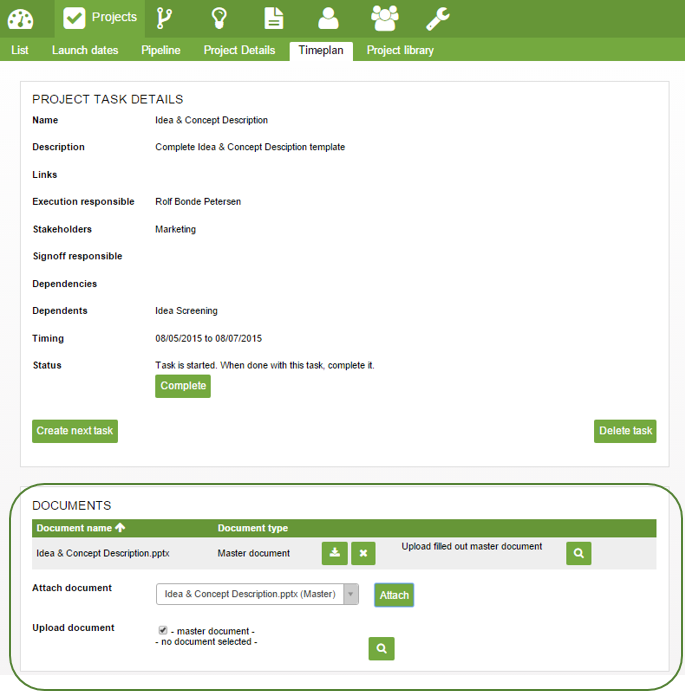 Documents and emails can easily be attached to individual projects or tasks for downloading and editing securing the project teams easy access to the latest versions of the documents at all time.